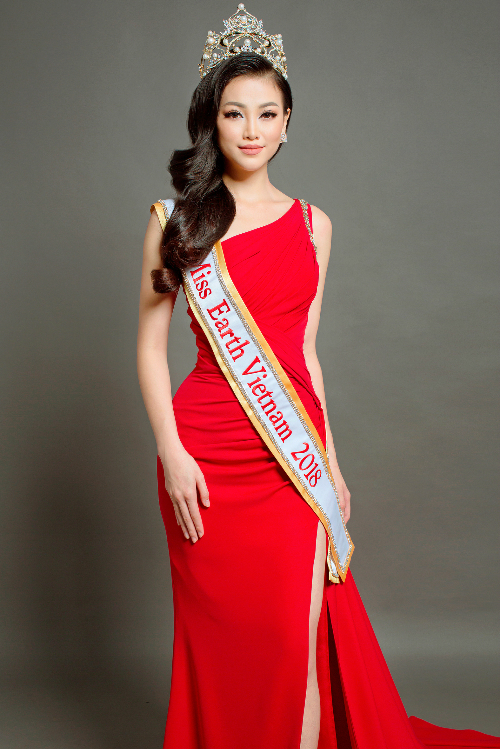 Phương Khanh Nguyễn will represent Vietnam at the upcoming Miss Earth contest. 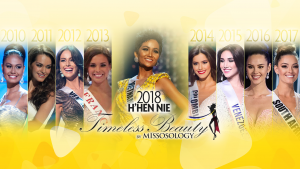 The announcement was made by Leading Stars Project following the approval of Vietnam’s Department of Performing Arts under the Ministry of Culture, Sports and Tourism. 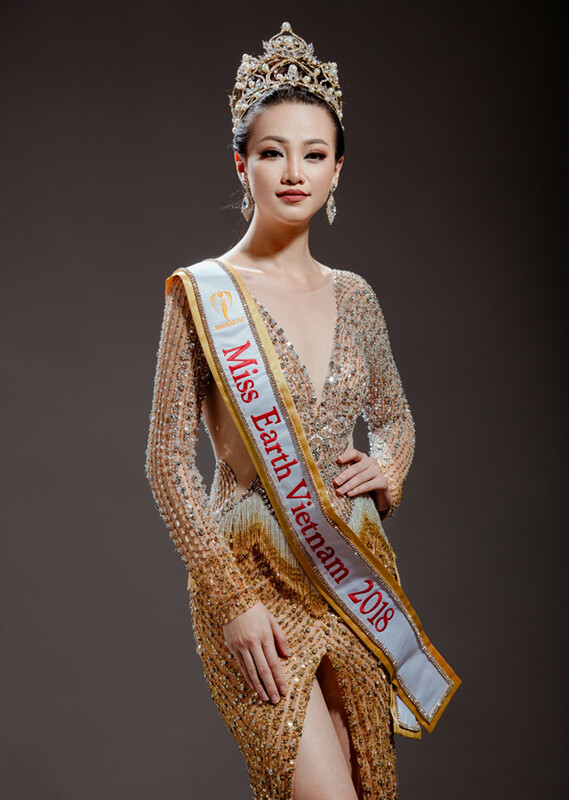 Khanh is 23 years old and is a marketing student at Curtin University Singapore. 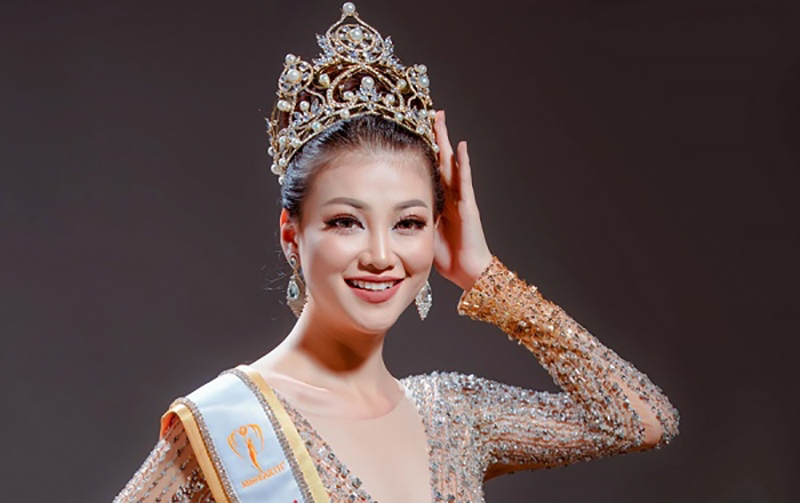 Prior to joining the Leading Stars Project casting, she was the second runner-up of Miss Sea Vietnam Global 2018.